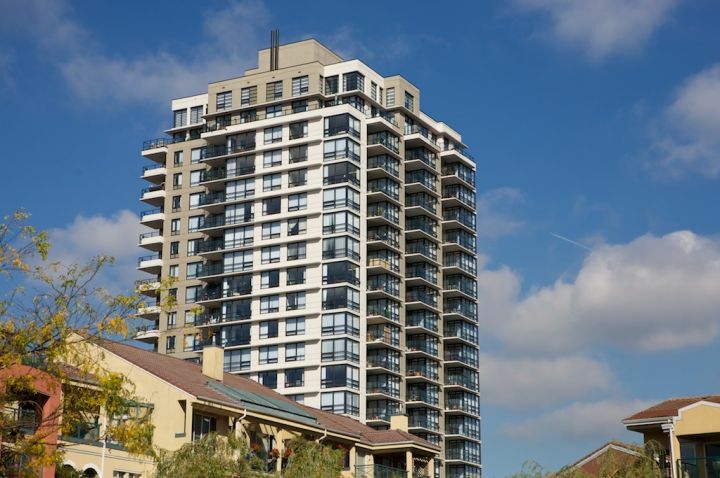 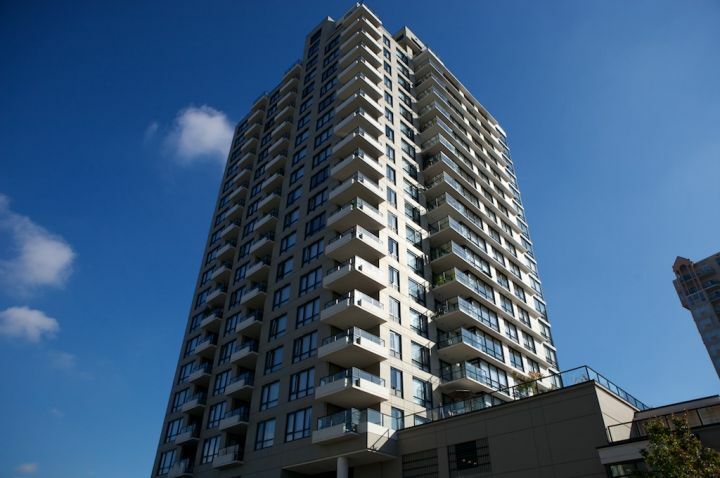 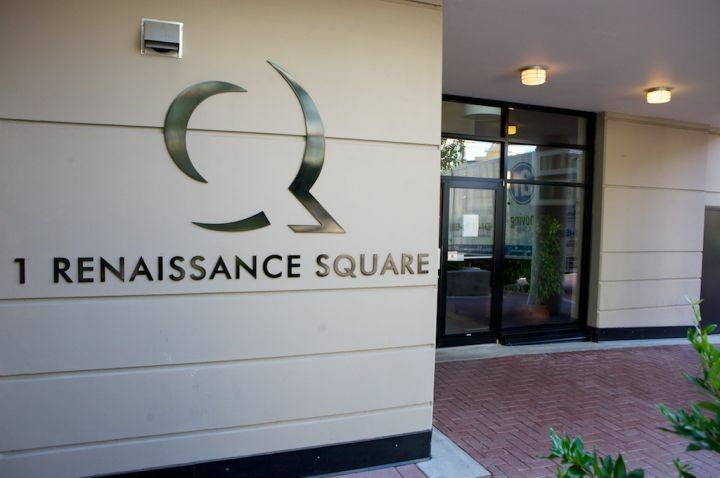 Now is your chance to live at the Quay, "Q" is a 22 Storey Concrete Highrise built in 2009. 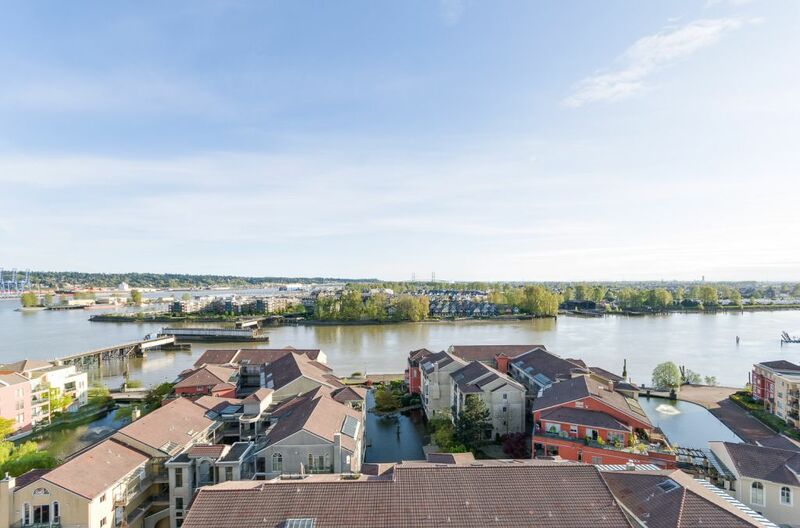 Here you will find a quality constructed home amongst the well planned tranquil yet vibrant riverside setting of this waterfront community. 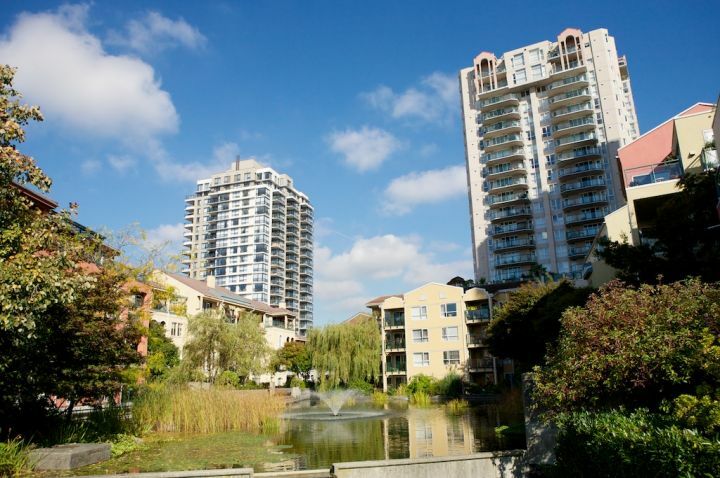 Beautiful lush gardens, calming lagoons and a stroll along the Boardwalk will be your new landscape and lifestyle. 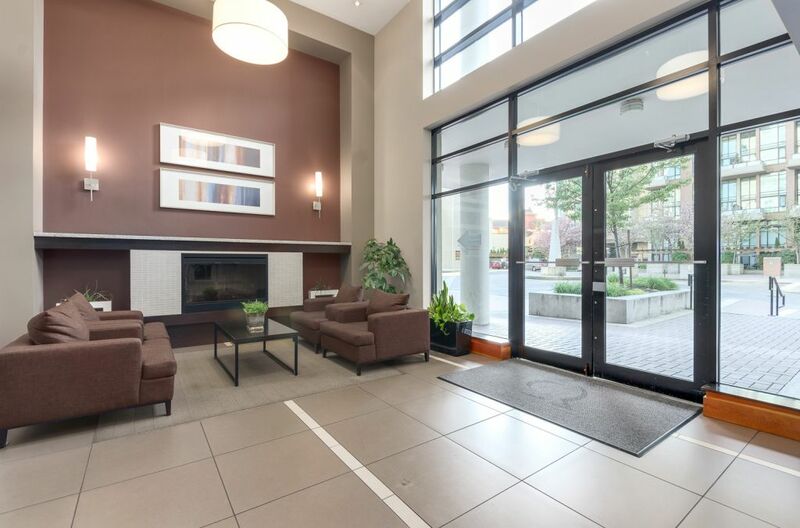 Stylish units include large windows, open living room with fireplace and sleek wooden mantle, well designed kitchen boasting stainless steel appliances and granite countertops, ensuite designed with spa-like soaker tub and romantic pot lighting, and a large balcony for entertaining and relaxing. 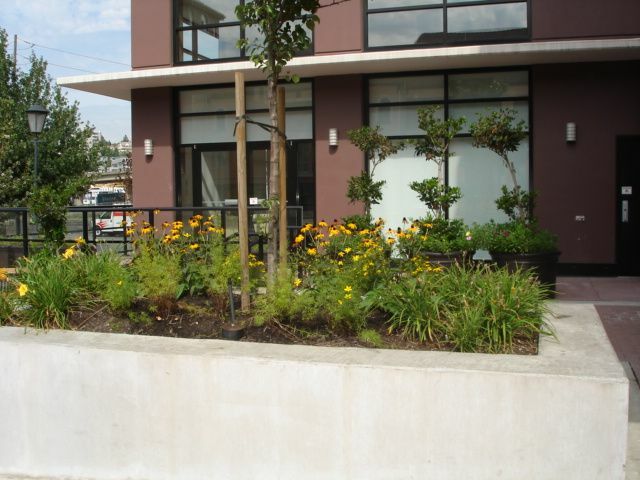 There is a live-in caretaker as well for this building. 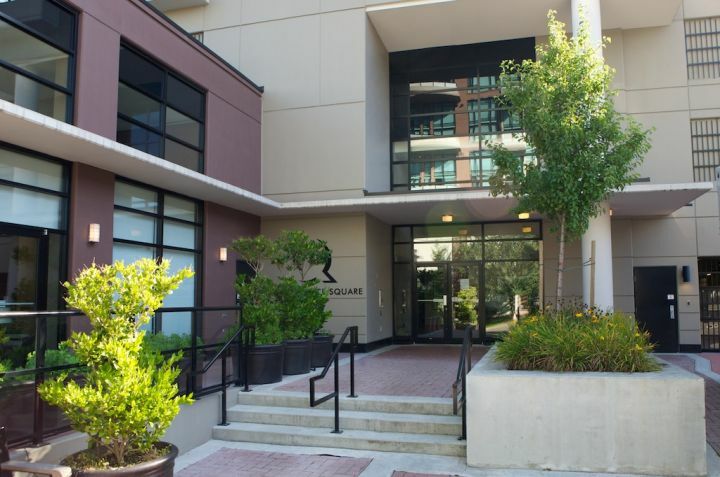 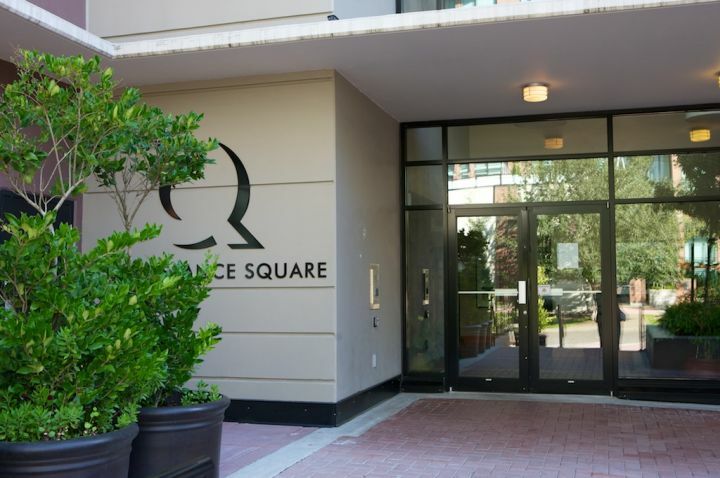 Built by award winning Aragon properties, fully rain screeend, the building features a gym, media room, security system throughout the building and secure parking. 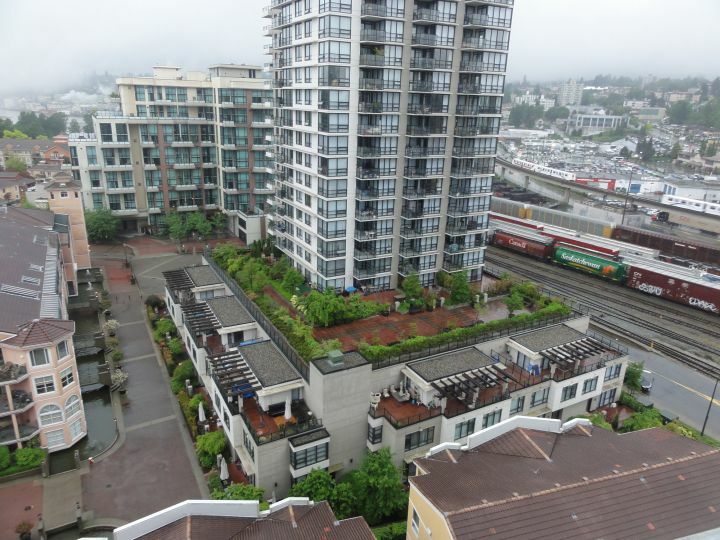 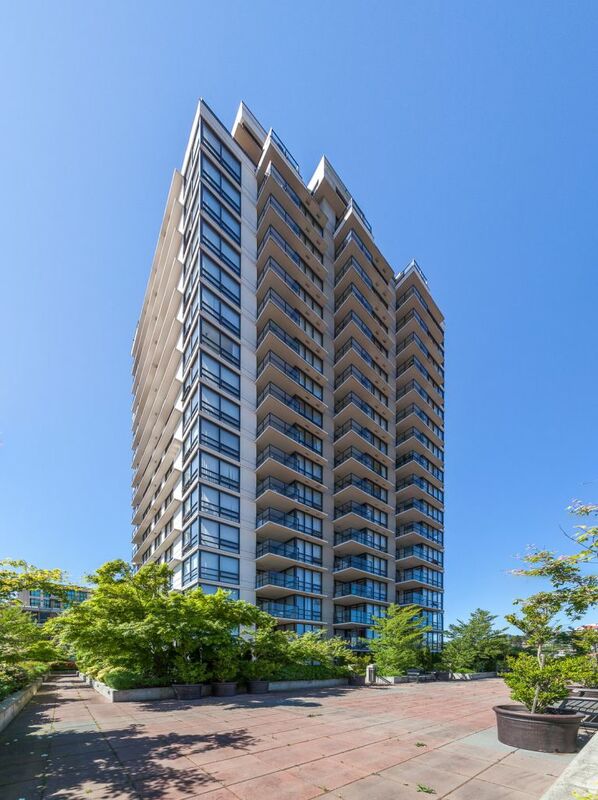 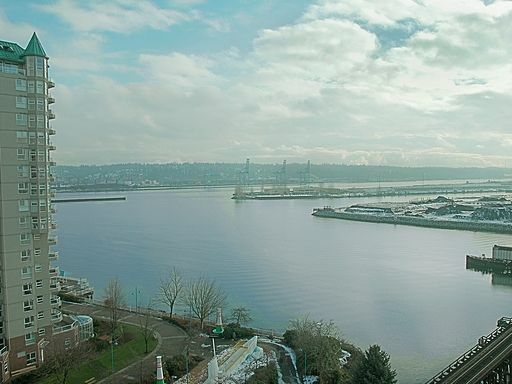 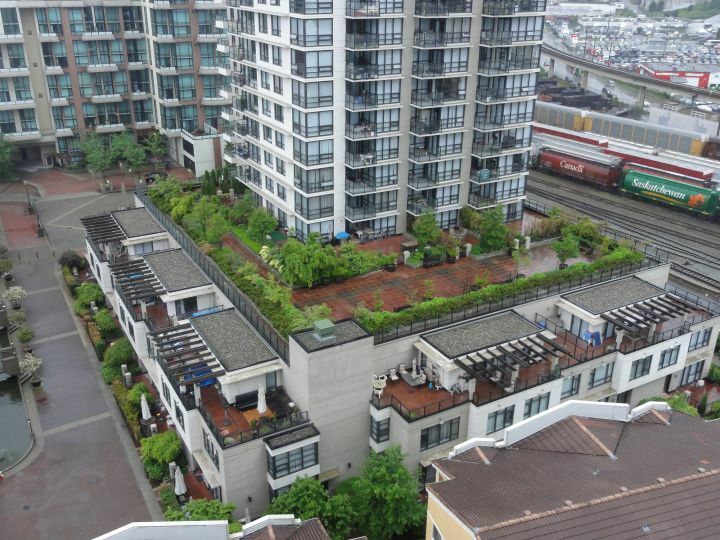 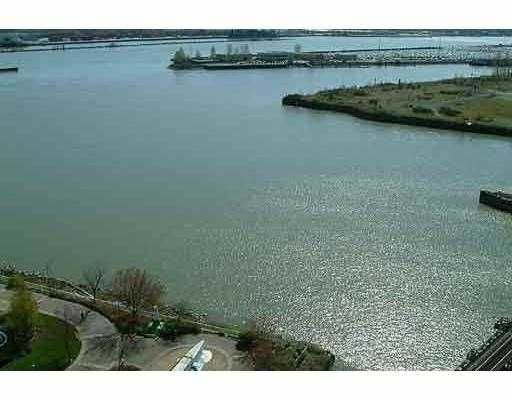 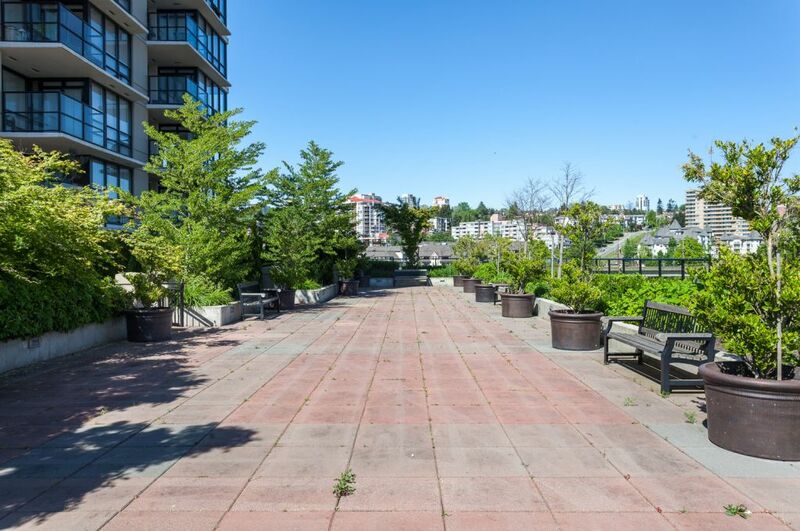 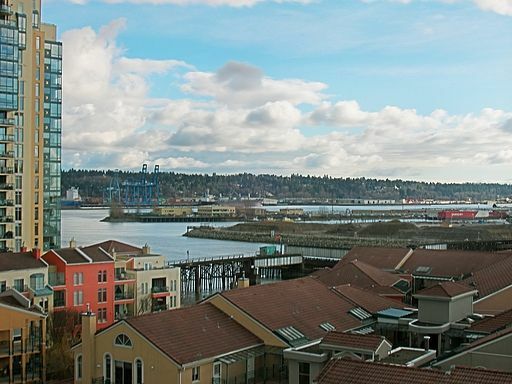 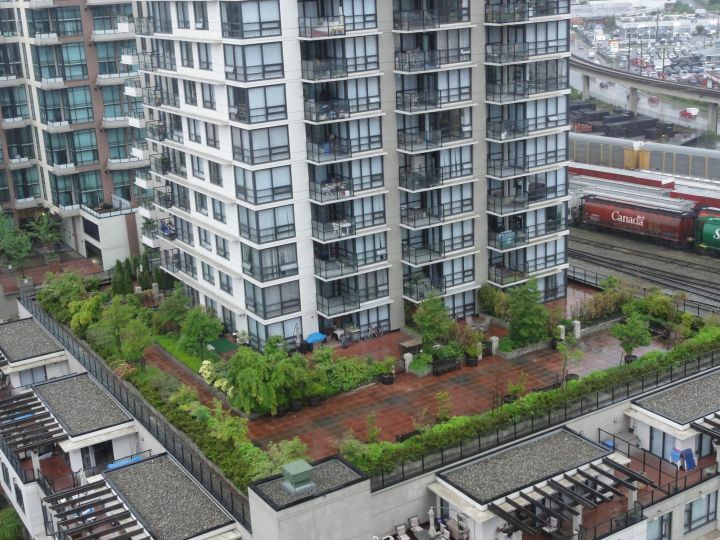 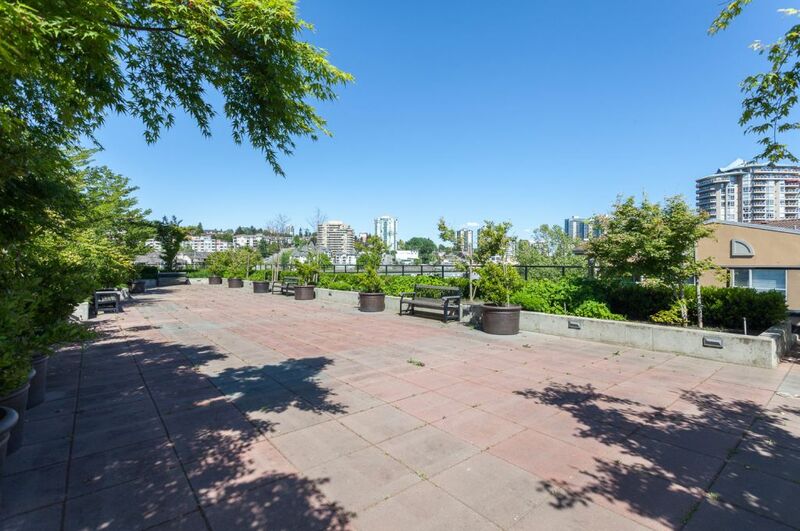 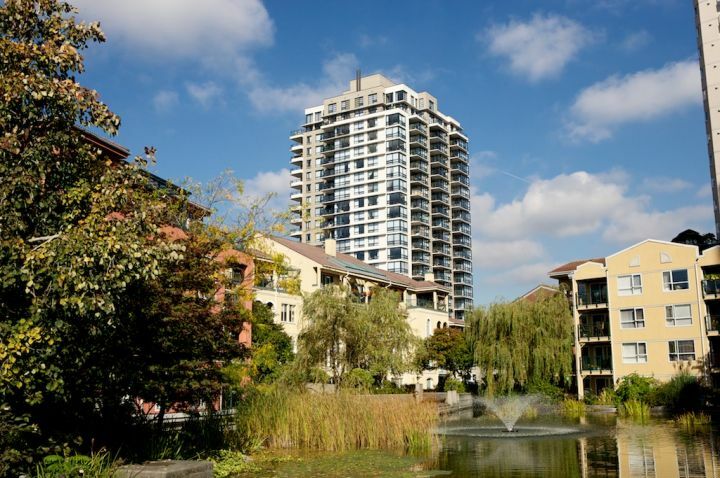 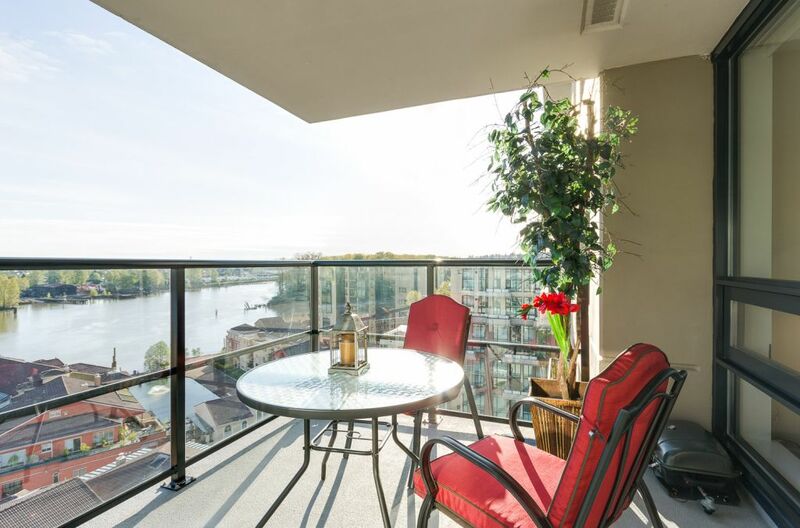 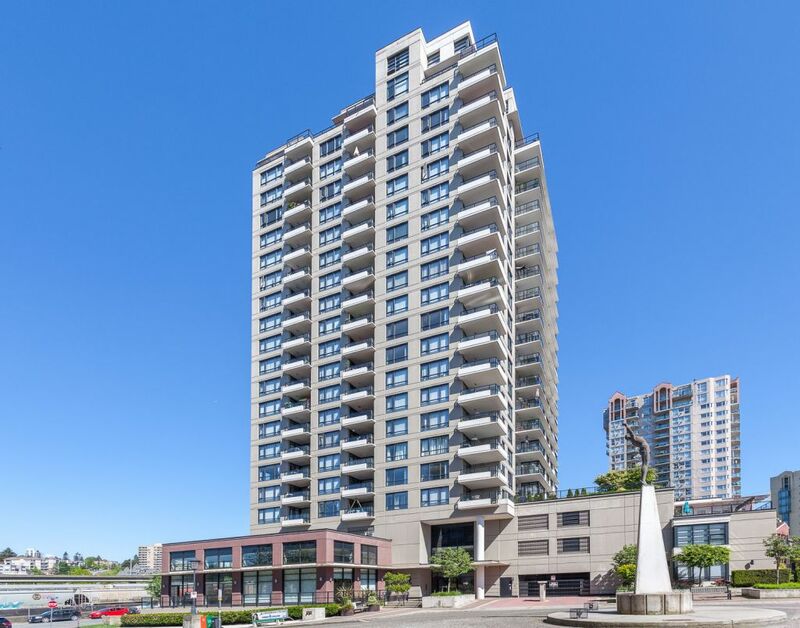 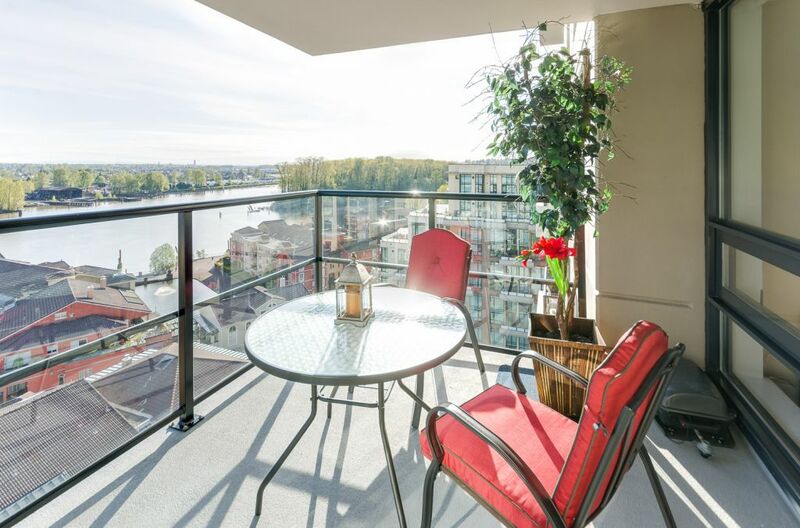 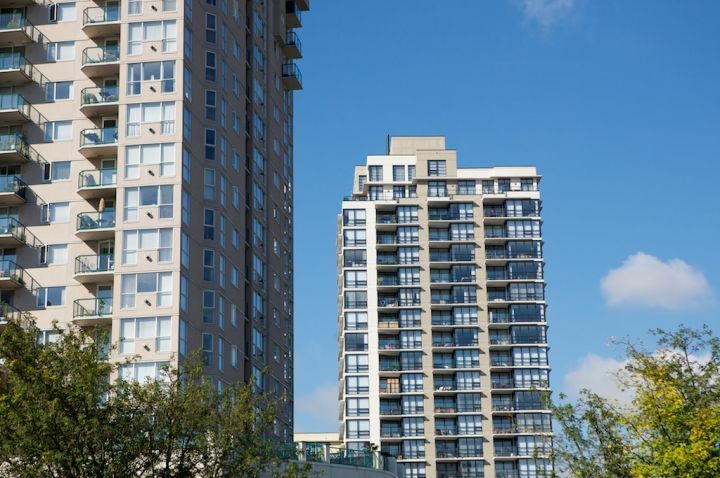 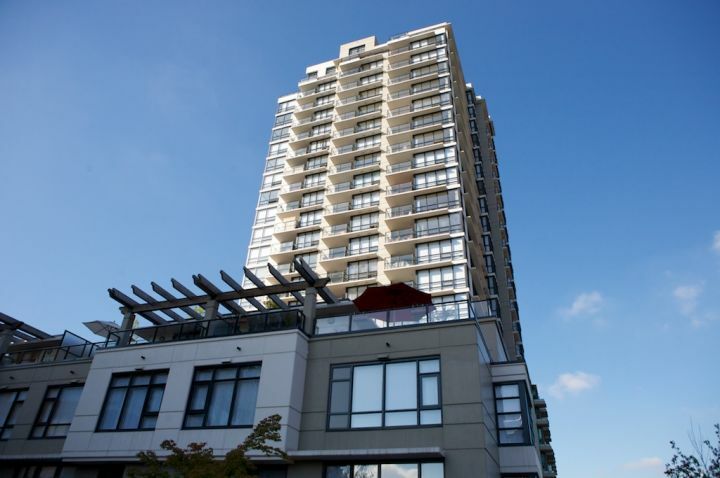 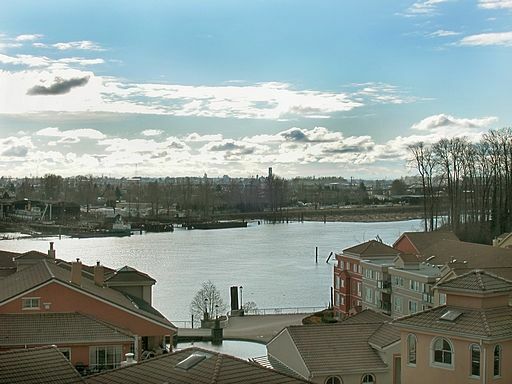 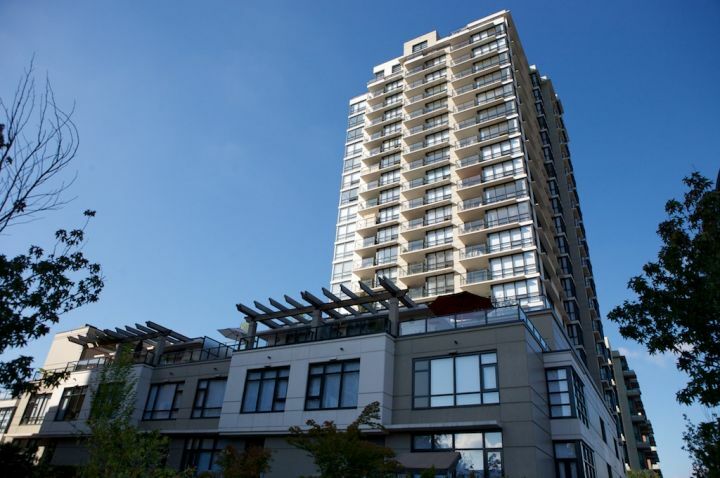 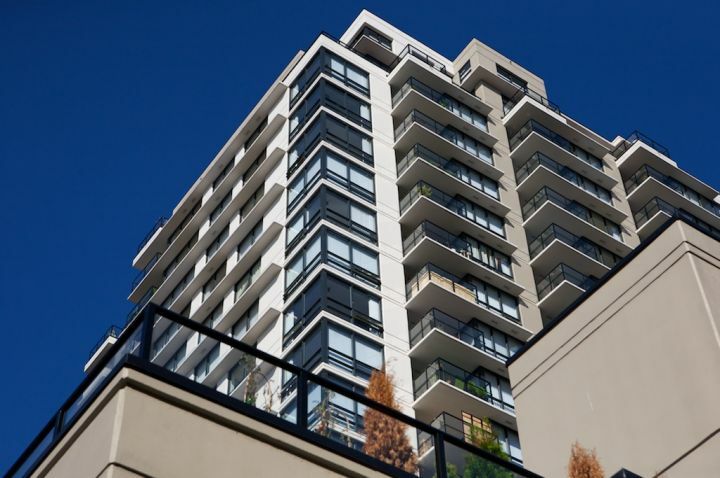 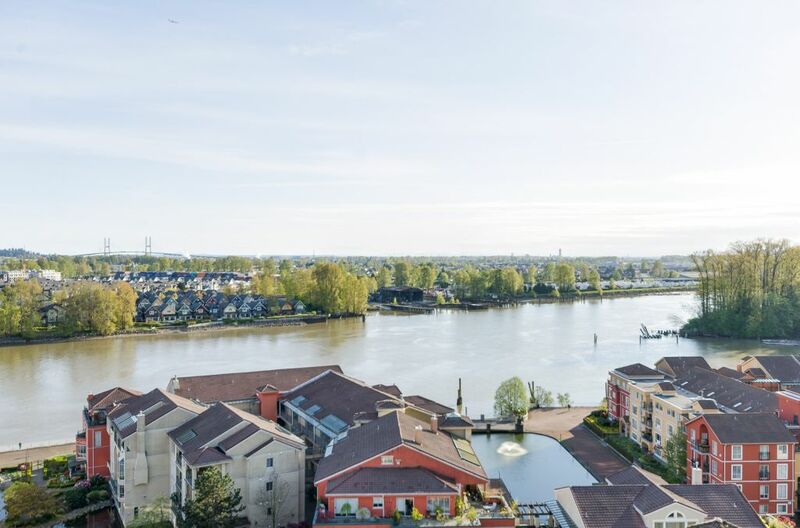 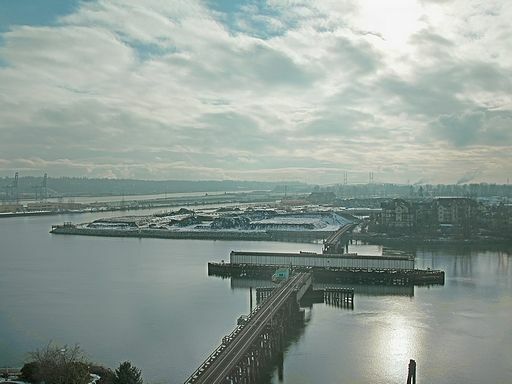 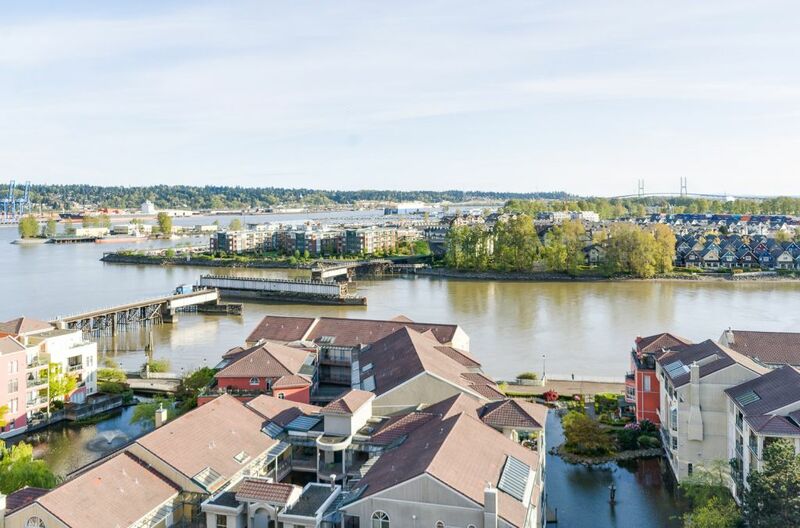 An ideal location, enjoy your scenic river views at home or walk minutes to the nearest skytrain station, shopping, restaurants and just 25 minutes to downtown Vancouver. 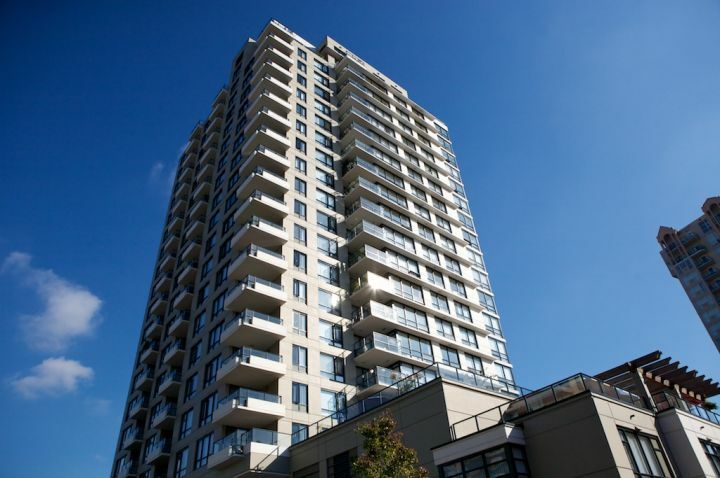 2 pets allowed (size restrictions) and rentals allowed, please refer to current bylaws as these are subject to change.